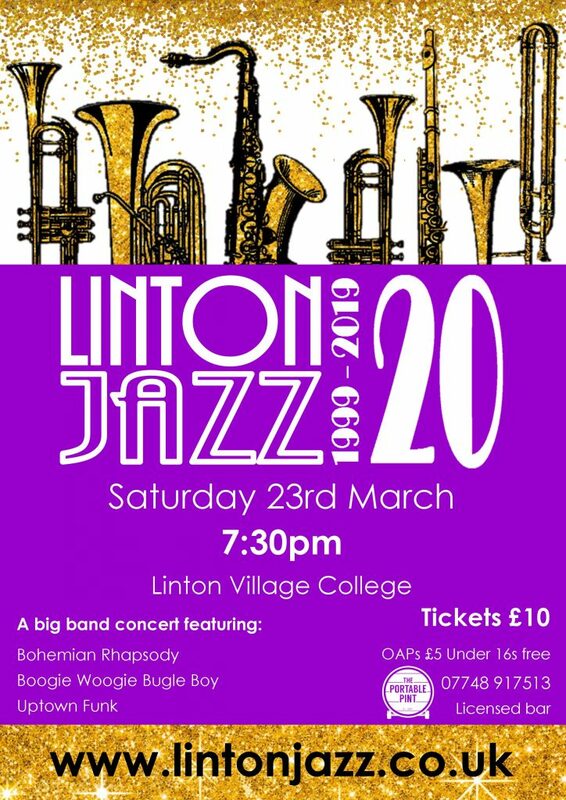 Welcome to Linton Jazz, a 30 strong band of all ages and abilities, based in Linton, Cambridgeshire. We love playing popular tunes for charity. We hope you enjoy our music or come and join us. We’d love to hear from you. We play for charity and for fun. We're not professionals but make a pretty good sound. We are always looking for players of any ability to join our friendly group. We've played at weddings, balls, fetes & private functions. We'd love to play for you too.